Jim and Andrew are joined this week by Nathaniel Lindley and this week Greg Welch for Show 96 of The Home Tech Podcast. 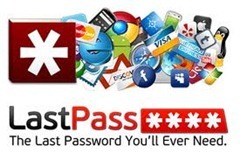 The guys start off the show talking about LastPass, who have released a version of the application for Windows 8, with Nathaniel telling us how one-time passwords work with LastPass, which is a handy feature for family members to access your online credentials should you die. The guys go on to talk a little about removing your online presence from social networking sites like Facebook and Twitter. Nathaniel and Greg talk about their experiences with their Surface RT devices, and their thoughts on the usefulness of device in the long term, or if they would wait for the Surface Pro devices to hit the market in 2013. Greg talks about the update to SkyDrive, the main feature being Selective Sync, meaning you no longer need to sync all folders from within your SkyDrive folder to the online service. The guys talk about the TeamViewer application for Windows 8, which brings a new experience to the TeamViewer experience. 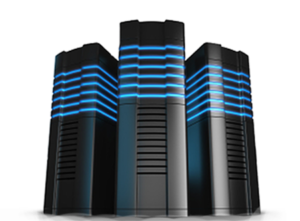 Greg talks about the TeamViewer Host service that you can run on a server product such as Windows Home Server (look under additional downloads). Greg gives the guys some serious hardware envy, telling us about his new ASUS PA248Q IPS Monitors and HP LaserJet Pro 200 MFP, before Jim talks about the Win+X Editor, which lets you edit the menu that comes up when you press the Windows Key and X within Windows 8. The guys close out the show with Andrew telling us about the Australian version of Cyber Monday, being Click Frenzy, which is an online store aggregator that will be open for business from November 24th at 7pm for 24 hours!